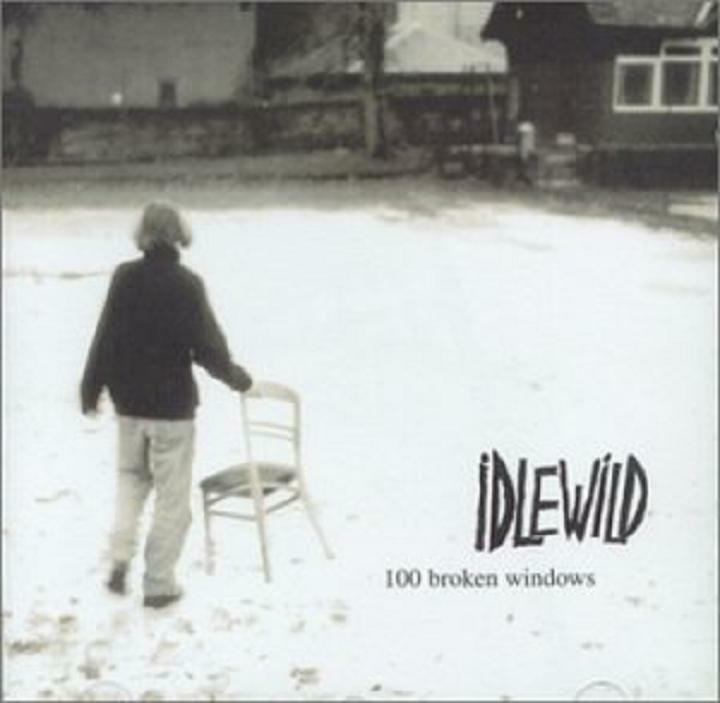 When placing Idlewild’s sophomore album 100 Broken Windows into the context of Scottish albums of the decade, it becomes all too clear how much the musical landscape has changed since its release in May 2000. The Edinburgh quartet, now a quintet, have travelled from major label, to really major label, to being all too inevitably dropped, picked up by a struggling indie label, before self-releasing their latest album Post Electric Blues. As a sign of the times, Idlewild’s trajectory is almost too hackneyed to be believable. However, perhaps the keyword here is ‘sophomore’. Now more than ever, a knock-out debut album is the expectation and anything less is almost career suicide. Had that been the case ten years ago, it’s debatable whether 100 Broken Windows would have been made at all. We may think of Idlewild as ‘indie-darlings’ these days, but back in 2000 ‘punk rock noiseniks’ was a more apt description. Debut album Hope Is Important was testament to this, a progression from their Captain EP for sure, but still satisfyingly loud and scrappy enough to hinder much extra exposure. In that setting, and despite the learning curve, 100 Broken Windows is an astonishingly complete album, with huge leaps in musicianship, production and song-writing. It put Idlewild on the musical map and saw them shorn of the 'punk' straightjacket once and for all. Ahead of a homecoming Edinburgh gig, singer Roddy Woomble and guitarist Rod Jones were happy to indulge The Skinny and reminisce on their finest hour. Whilst it would be foolhardy to sell Windows as a folk album, it hides a certain rustic flavour to balance out those ‘noisy riffs’. 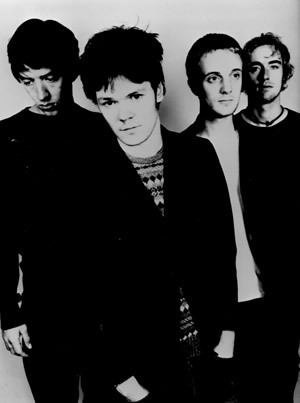 It was something that perhaps further isolated Idlewild from the burgeoning Scottish scene at the time. As bands such as Mogwai and Arab Strap drew on the experiences and influences of the world immediately around them, Idlewild seemed to have their hearts set in either flannel-era American rock or traditional Scottish folk. “My ears weren’t really open to other things,” says Woomble of his old self. Hardly surprising then that Idlewild seemed to operate in their own little world at the time. As much as he may distance himself from it, Woomble does feel it’s only recently that Windows has seen its acclaim rise significantly. “The record we put out after that, The Remote Part, completely overshadowed 100 Broken Windows,” he points out. “It was in the top three and we were on Top of the Pops and magazine covers and were seen as a big band for a number of years.” But like the band they are perhaps most likened to, REM, later commercial success has helped shine a spotlight on a more rewarding back catalogue. “We still meet sixteen year-olds coming to gigs who have just discovered 100 Broken Windows,” Jones marvels.